Welcome to Machiavellian May and our theme of all things cunning, conniving and calculating and our author flavors of the month - Dante Alighieri and Marcel Proust. of, like, or befitting Machiavelli. 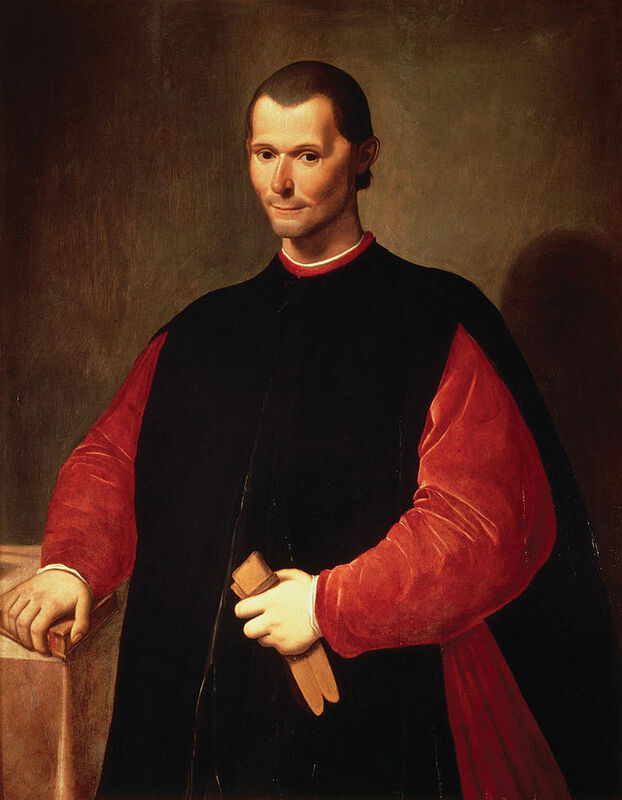 being or acting in accordance with the principles of government analyzed in Machiavelli's The Prince, in which political expediency is placed above morality and the use of craft and deceit to maintain the authority and carry out the policies of a ruler is described. be bound only by rules that would lead to success. 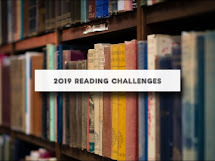 Which basically leaves the door wide open to how you interpret it and what you choose to read: Historical or political thrillers, Shakespearean morality plays, or mysteries to name a few. I read Dante's Inferno last year and will be delving into Purgatorio this month. Several gals over on the Well Trained Mind boards who didn't read Inferno last year will be jumping into the first book, so join us in reading Dante. Marcel Proust has become a curiosity for me and after taking a short story class about him, will be also diving into Swann's Way, the first volume in his epic In Search of Lost Time. If you are thinking I may have the 'eyes are bigger than her stomach' syndrome, you may be right. I also read a WW2 themed novel, 'The Narrow Road to the Deep North' by Australian author Richard Flanagan. A harrowing tale of prisoners of war working on the infamous Burmese death railway, interspersed with memories of a passionate love affair.